Functions :- Functions : Print, copy, scan .- Multitasking supported : Yes .Printing speci..
- Multitasking supported : Yes . - Print speed black : Normal: Up to 18 ppm . - First page out (ready) : Black: As fast as 9.0 sec . - Duty cycle (monthly, A4) : Up to 5,000 pages . - Recommended monthly page volume : 100 to 1000 . - Print technology : Laser . - Print quality black (best) : Up to 600 x 600 dpi . 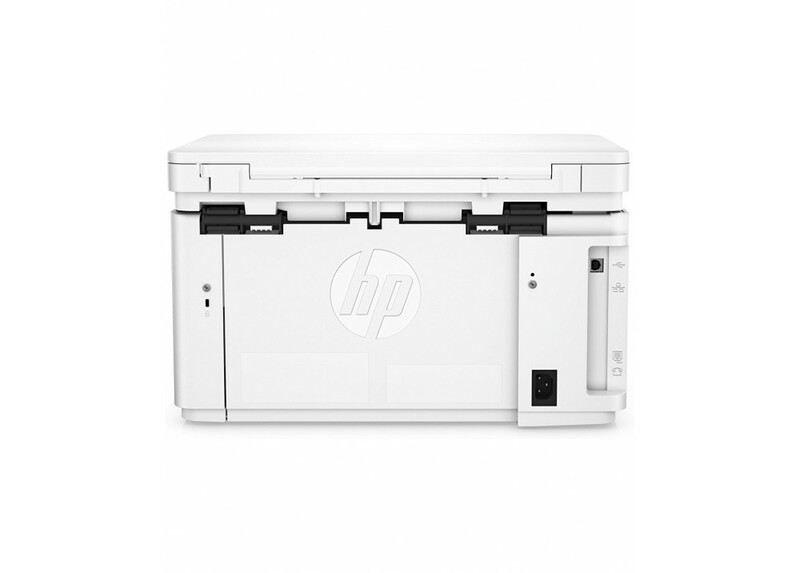 - Print Resolution Technologies : HP FastRes 600 , HP FastRes 1200 . - Print languages : PCLm/PCLmS . - Display : 7 Segment LED . - Processor speed : 600 MHz . - Automatic paper sensor : No . - Replacement cartridges : HP 79A Original Black LaserJet Toner Cartridge, CF279A . - Connectivity, standard : 1 Hi-Speed USB 2.0 . Windows® 10 32-bit and 64-bit, Windows® 8 32-bit and 64-bit, Windows® 7 (32-bit/64-bit): 1 GHz 32-bit (x86) or 64-bit (x64) processor, 1 GB RAM (32-bit) or 2 GB RAM (64-bit), 400 MB* free hard disk space, CD/DVD-ROM or Internet, USB or Network port . Windows Vista® 32-bit: 1 GHz 32-bit (x86) processor, 1 GB RAM (32-bit), 400 MB* free hard disk space, CD/DVD-ROM or Internet, USB or Network port . Windows® XP (32-bit) SP2: Pentium® 233 MHz processor, 512 MB RAM 400 MB* free hard disk space, CD/DVD-ROM or Internet, USB or Network port . Windows Server 2003 32-bit (SP1 or greater), Windows Server 2003 R2 32-bit, Windows Server 2008 32-bit (SP1 or greater), Windows Server 2008 64-bit (SP1 or greater), Windows Server 2008 R2 64-bit, Windows Server 2008 R2 64-bit (SP1): 1 GHz 32-bit (x86) processor, 1 GB RAM (32-bit), 400 MB* free hard disk space, CD/DVD-ROM or Internet, USB or Network port . Mac OSX v 10.9, 10.10, 10.11 : 1 GB Available Space, Internet Access . 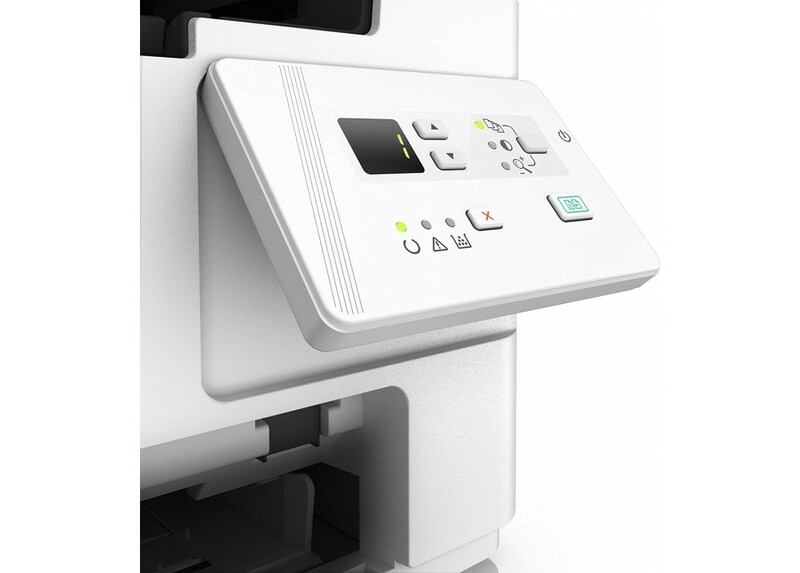 - Paper handling input, standard : Up to 150 sheets . - Paper handling output, standard : Up to 100 sheets . - Maximum output capacity (sheets) : Up to 100 sheets . - Duplex printing : Manual Duplex . - Media sizes supported : A4 / A5 / B5-Japanese / envelopes (ISO DL, C5, B5, Com #10, Monarch #7 3/4) / 16K / post cards (Standard #10, JIS single and double) . 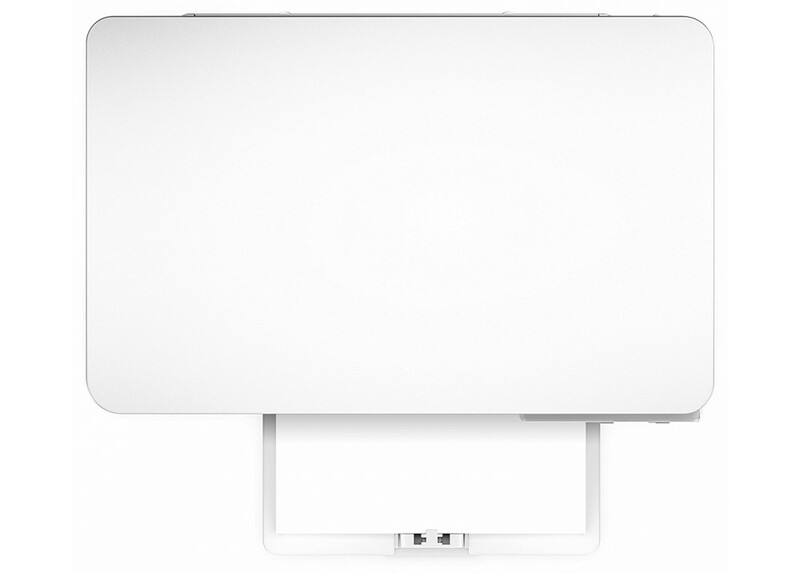 - Media sizes, custom : 76 x 127 to 216 x 356 mm . - Media types : Paper (plain, laserjet), envelopes, transparencies, labels, postcards . - Media weight, supported : 60 to 163 g/m² . - Scanner type : Flatbed . - Scan file format : Windows Scan SW supports file format: JPG, RAW(BMP), PDF, TIFF, PNG / Mac Scan SW supports file format: TIFF, PNG, JPEG, JPEG-2000, PDF, PDF-Searchable, RTF, TXT . 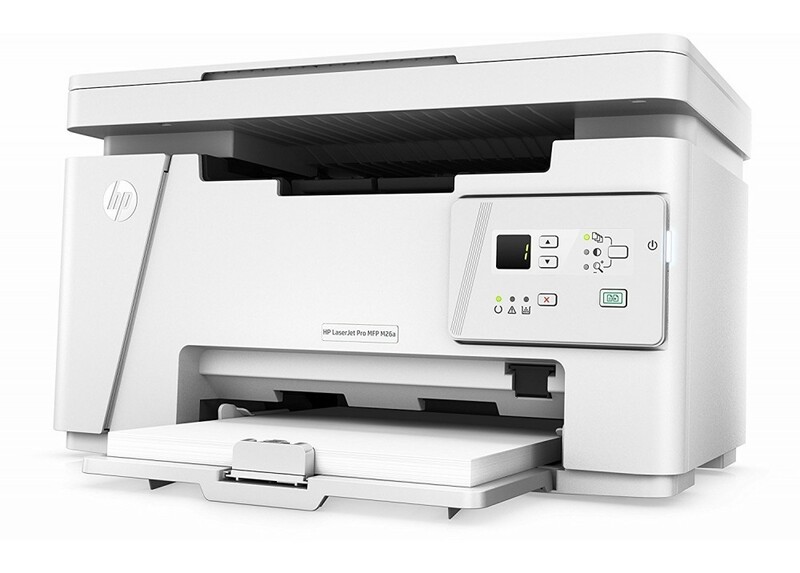 - Scan resolution, optical : Up to 1200 dpi . - Scan size, maximum : 216 x 297 mm . - Recommended monthly scan volume : 100 - 1,000 . 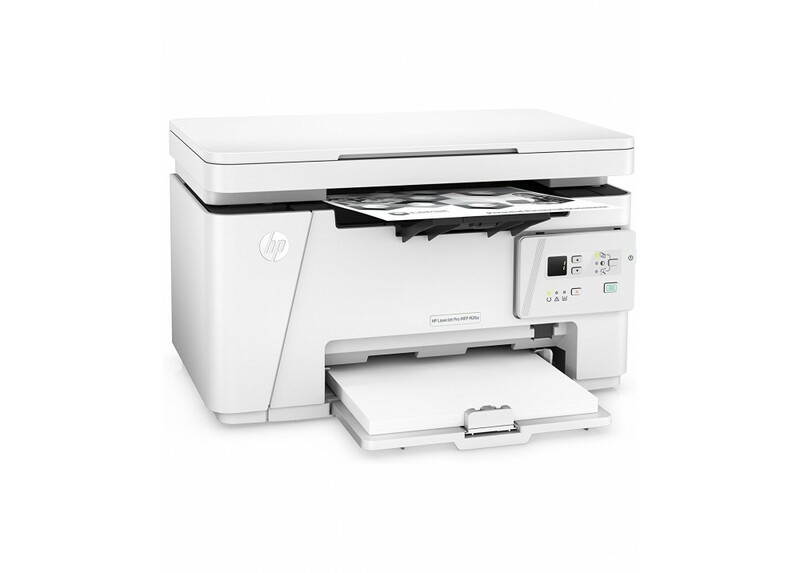 (HP recommends that the number of pages per month of imaged output be within the stated range for optimum device performance, based on factors including supplies replacement intervals and device life over an extended warranty period.) . 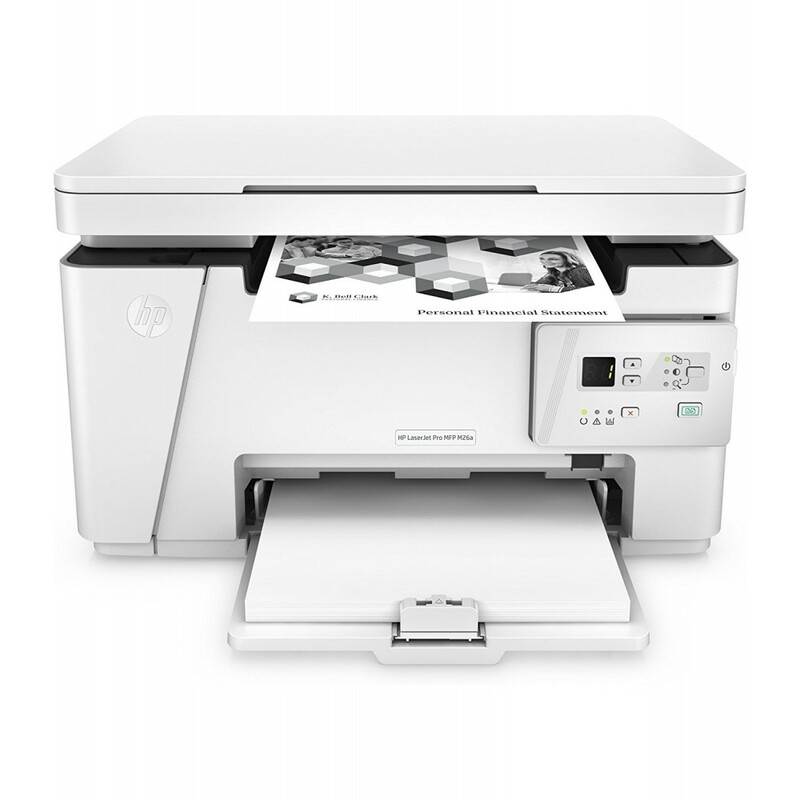 - Digital sending standard features : Scan to E-mail by HP SW / Scan to application by HP SW / Scan to file by HP SW .
- File Format Supported : PDF, TIF, BMP, PNG, JPG . - Scan input modes : Solution Center Lite (Windows Vista®, Windows® XP) or Device Stage (Windows® 7, 8) / TWAIN-compliant or WIA-compliant software . - Copy speed (normal) : Black: Up to 18 cpm . - Copy resolution (black text) : Up to 600 x 400 dpi . - Copy resolution (color text and graphics) : Up to 600 x 400dpi . - Copy reduce / enlarge settings : 25 to 400% . - Copies, maximum : Up to 99 copies . - Power : Input voltage 110 to 127 VAC (+/- 12%), 60 Hz (+/- 3 Hz) / 220 to 240 VAC (+/- 12%), 50/60 Hz (+/- 3 Hz) . - Power consumption : 355 watts (active printing), 2.2 watts (ready), 1.4 watts (sleep), 0.8 watts (Auto Off/Wake on USB, enabled at shipment), 0.15 watts (Auto-off/Manual-on), 0.15 (Manual Off) . - Energy efficiency : ENERGY STAR® qualified / EPEAT® Silver / Blue Angel RAL-UZ 205 . - Operating temperature range : 15 to 32.5ºC . - Operating humidity range : 30 to 70% RH . - Acoustic pressure emissions bystander (active, printing) : 47 dB(A) . - Minimum dimensions (W x D x H) : 42 x 26.6 x 25.4 cm . - Maximum dimensions (W x D x H) : 42 x 36.5 x 41 cm . - Weight : 8.0 kg . - Package weight : 10.3 kg . 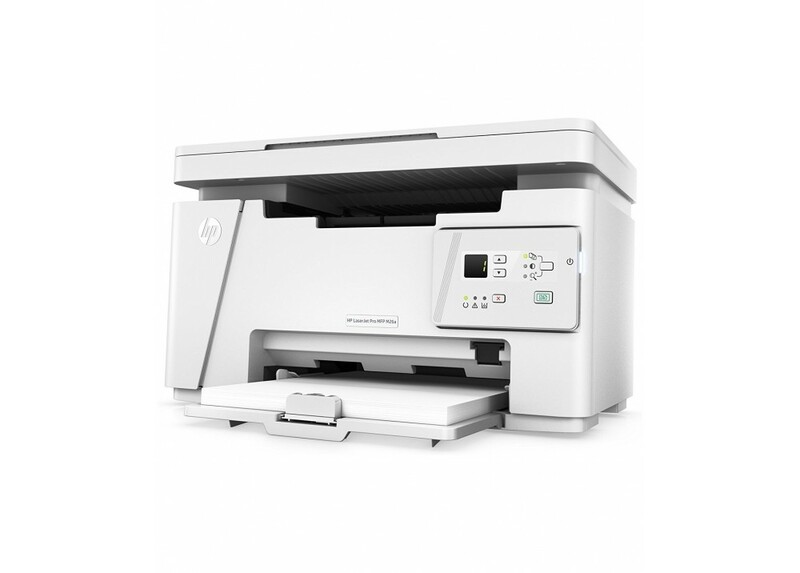 - HP LaserJet Pro M26a Printer . - Preinstalled HP Original Introductory Black LaserJet Toner Cartridge (~500 pages) . - Software drivers and documentation on CD-ROM . - USB cable (AP only) . - Cable included : Yes. 1 USB (AP Only) .